Behind the Blush started in 2013 as an artist collective so that we would work together with amazing artists to create beautiful looks as a team for our clients. Our goal has always been to make our clients lives easier by providing multiple artists that specialize in hair and makeup. The team was built on the foundation of over 25 combined years in each of our hair and makeup fields as well as our mutual friendship that started before we even worked together. We specialize in doing hair and makeup for weddings, engagement sessions, portrait sessions, boudoir and concept shoots. 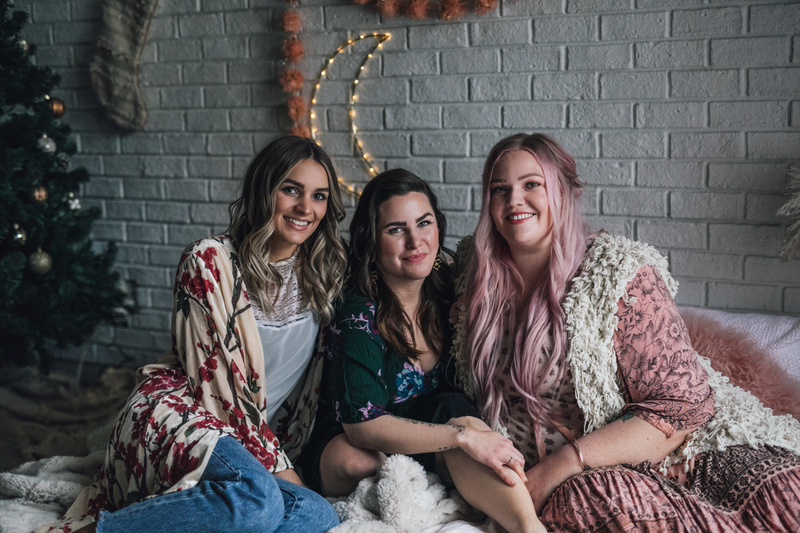 Our combined passion for everything beauty and fashion led us down this path to merge our ideas and have a place to showcase all of the work we are so proud of! The goal we have is simple: to help our clients see the beauty in themselves as we enhance their features. Along the way, we get to meet and work with some pretty amazing clients in our home city of Edmonton, Alberta as well as getting to travel internationally! Janna Huget: I have been working as a freelance Makeup Artist for over 9 years and have fostered a love for researching new makeup and techniques. You will often see me trying out hot new products or treatments over on our blog. I spent 2 years working for MAC Cosmetics which helped hone my craft and then left to pursue further freelancing and my personal project of creating Behind the Blush. I took on hairstyling as a way to be more involved in photo shoots and can style hair for weddings or any type of event. I have worked doing hair and makeup for weddings, engagement sessions, portrait sessions, boudoir and promotional shoots. My passion is for enhancing your natural beauty, giving you my signature “Janna Glow” and having you see yourself as a whole new you! 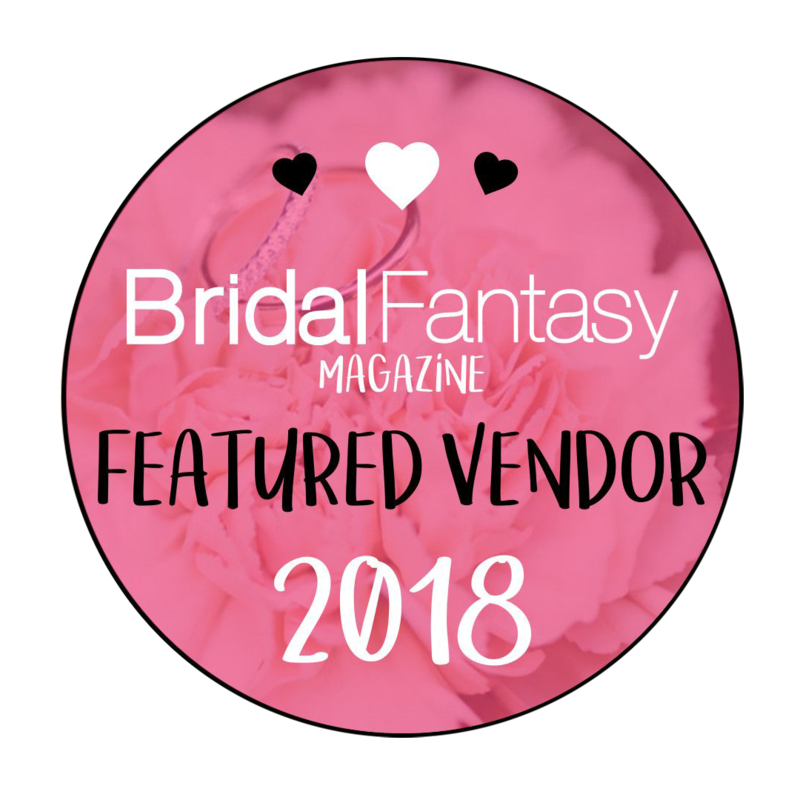 Caitlyn Steinbrenner: I have been working as an additional hair stylist as part of the Behind the Blush team for larger weddings for over 4 years and I’m thrilled to be on the team officially! I started my hair career apprenticing at Celebrity Hair Salon in Edmonton for 3 years and then transitioned to owning my own in-home salon for the past 7.5 years. 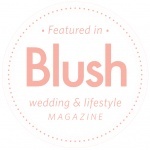 I’ve been published twice in Blush Magazine for my work with Behind the Blush with past weddings. 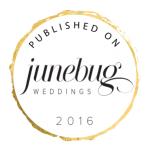 My vast hair knowledge and love for everything romantic hopefully makes me the perfect person to transform your hair for your big day or event! Diane Devine: I’ve spent the better part of the last decade as a full-time makeup artist with MAC Cosmetics. For every minute of my time at MAC, I have soaked up every bit of knowledge and taken every opportunity that has been offered. I’ve worked on a PARK fashion show, The Canadian Country Music Awards as well as countless weddings and events. In 2015, I said good-bye to my friends and family here in Edmonton and started a new adventure of living in the UK. I spent a year working at a fresh new location of MAC Cosmetics in Dundee, Scotland, where I continued to learn from many amazing artists. I am so excited to join the Behind The Blush family! It is my passion and goal to make each and every person that sits in my makeup chair feel beautiful.